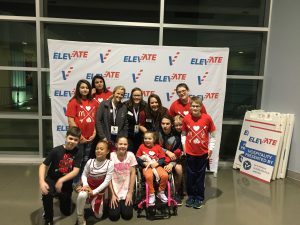 Elevate the Stage 2018, held March 9 in Huntsville, was a sold out success! 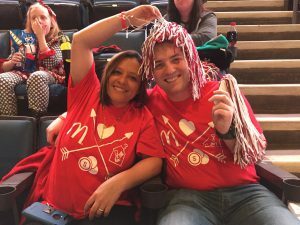 Proceeds from every ticket were split between Ronald McDonald House Charities of Alabama and Smile-a-Mile. 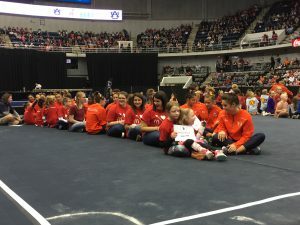 Overall, the one-of-a-kind gymnastics event between Alabama and Auburn raised $3,500 for RMHCA. 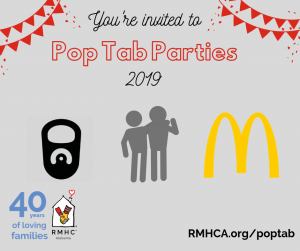 RMHCA is honored to be a part of this annual event! 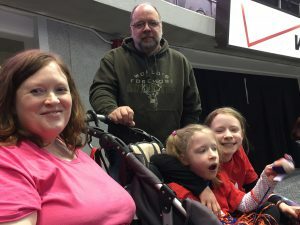 RMHCA doesn’t usually take sides but we feel a special connection with Auburn gymnastics because of Coach Jeff Graba. When his daughter was born, he and his wife stayed at a Ronald McDonald House, which inspired the team to choose us as a benefiting charity at Elevate the Stage. At the end of the meet, Alabama Gymnastics beat Auburn by four tenths of a point! It was such a close meet and our families who attended the event really enjoyed the competitive atmosphere. 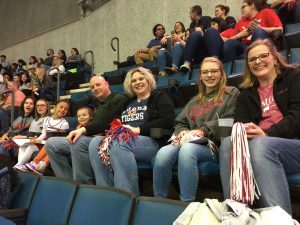 We had Auburn and Alabama fans among the families for anyone who’s wondering! After the meet, RMHCA and Smile-A-Mile children had the chance to sit on the elevated stage with the gymnasts. 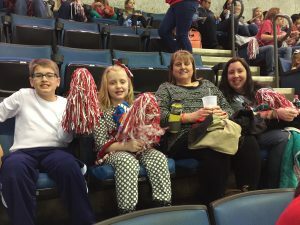 RMHCA shares our heartfelt thanks to both teams and Knight-Eady for including us in this wonderful family event.